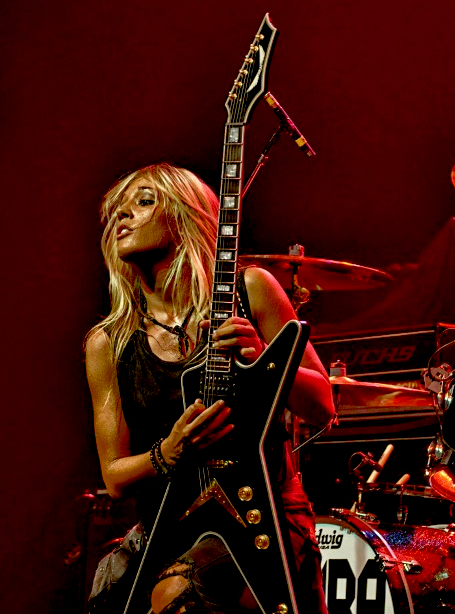 Australia has a proud rock tradition – think AC/ DC, Airbourne and Rose Tattoo –and we can now add blonde Laura Wilde to the list to Antipodean boogie merchants. 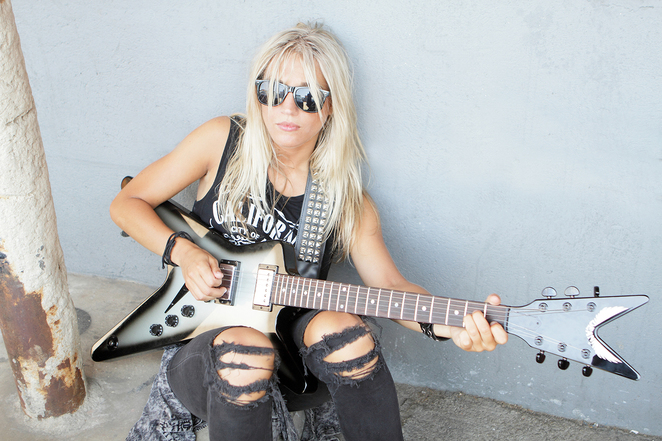 The Melbourne-born 23-year-old, named by Revolver magazine as one of the 'Hottest Chicks in Hard Rock', is touring the UK with Finnish Glam band Reckless Love, playing Wolverhampton Slade Rooms on Sunday, October 6. 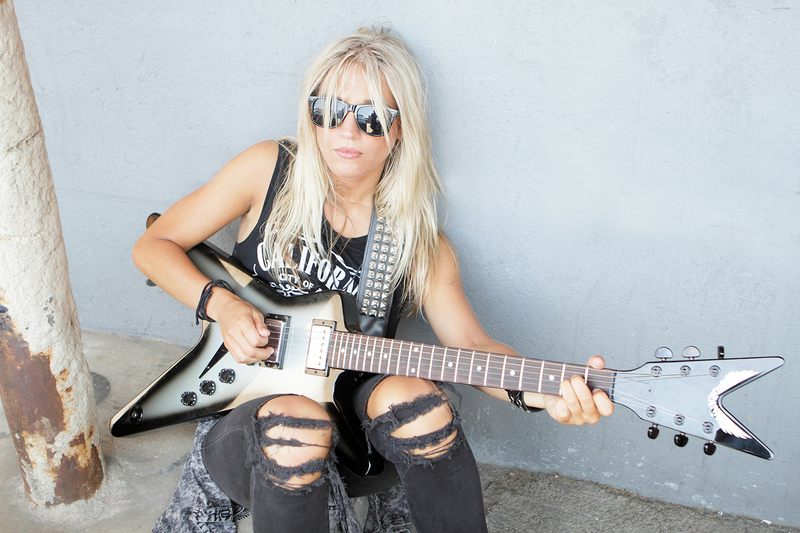 Her bluesy rock & roll is influenced by Suzi Quatro, Slash, Jimi Hendrix and Jimmy Page. In the past she has worked as a presenter on Beat TV and been part of the house band of Australia's Got Talent which brought her much recognition. She admits, though, that ''although that was a great experience'' music has always been her passion and she is determined to make it as a singer-songwriter. Following the release of her debut album, Sold My Soul, in 2012, America took Laura to its heart and she toured there throughout the summer of 2013, clocking up over 50 shows. Her visit to Wolverhampton will be significant as plans are in place for her to write a song with the Midlands' own Geezer Butler from Black Sabbath. She also hopes he will produce a track or two for her. After Wolverhampton the tour concludes with shows at Norwich Waterfront Studio on October 8, Bristol's The Fleece on October 9 and London's O2 Academy, Islington, on October 10. Where: Slade Rooms, Broad St, Wolverhampton.